'Snow White and the Huntsman,' 'Mad Max: Fury Road"
Charlize Theron was born in Benoni, Transvaal Province, South Africa, on August 7, 1975. Theron first began appearing in films in the mid-1990s, establishing herself with roles in The Cider House Rules and The Devil&apos;s Advocate. She went on to give an Oscar-winning performance as serial killer Aileen Wuornos in Monster (2003), and has shown her acting range in films including North Country (2005), Young Adult (2011), Snow White and the Huntsman (2012) and Mad Max: Fury Road (2015) and Atomic Blonde (2017). Actress and philanthropist Charlize Theron was born on August 7, 1975, in rural Benoni, South Africa, to co-owners of a road construction company, Charles and Gerda. The Afrikaans-speaking family lived on a working farm outside of Johannesburg, and although Theron&apos;s childhood chores included tending livestock, her passion for dance became evident early on. To foster her artistic leanings, Theron began ballet lessons at age six. Her parents encouraged her burgeoning talent, and by age 12, she was sent to a Johannesburg boarding school to study dance. The Theron household was an unhappy one, and as Charles struggled with alcoholism, he became physically abusive. In 1991, when Theron was 15, her father violently attacked her and her mother. Theron watched as Gerda shot and killed Charles; the murder was deemed an act of self-defense, and Gerda was never charged with a crime. In the wake of the death, Gerda assumed ownership of the company, and Theron concocted a story that her father had been the victim of a lethal car accident. At 16, Theron entered a Johannesburg modeling contest, which she won. She soon traveled to Italy, where she won the International New Model Today competition, and began a modeling career in earnest. After traveling to New York at the age of 18, she left high fashion to attempt a career in dance. Her studies with the Joffrey Ballet were curtailed by severe knee injuries, forcing her to abandon a dance career. Theron decided to pursue acting instead, and moved to Los Angeles. She soon found, however, that her Afrikaner accent was a barrier in landing speaking roles. Watching hours of television, she strove to hide her South African roots with perfect American inflections. 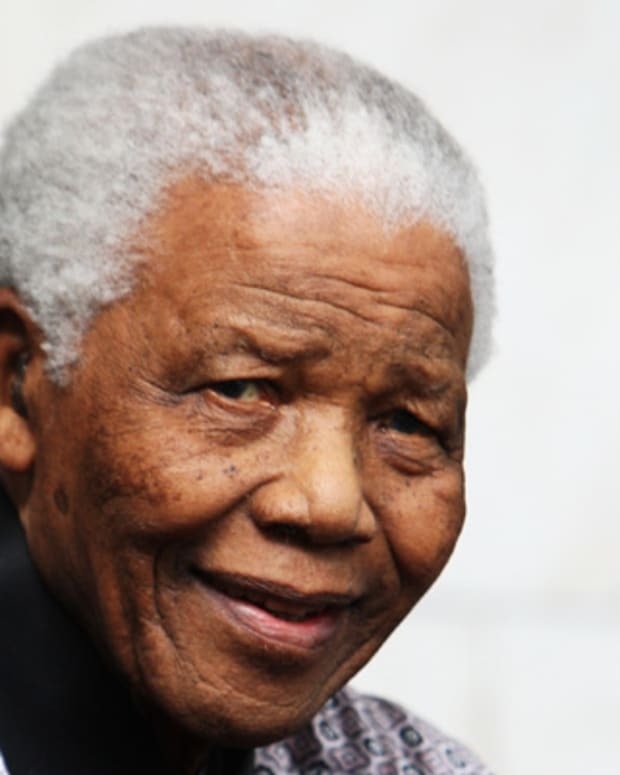 In 1994, a destitute Theron argued with a bank teller, who refused to allow her to pull funds from a South African account. Theron&apos;s subsequent fit earned the attention of a fellow bank patron John Crosby, a Hollywood manager who represented talent including John Hurt and Rene Russo. He immediately offered to sign Theron and, within months, she made her acting debut in a small role in Children of the Corn III (1995). Soon after, larger parts followed in 2 Days in the Valley (1996) and That Thing You Do! (1996). As Theron became more of a Hollywood presence, she was cast alongside Al Pacino and Keanu Reeves in The Devil&apos;s Advocate (1997). Her turn as Reeves&apos; suicidal wife earned her another brief but memorable part in Woody Allen&apos;s Celebrity (1998), and a starring role in Disney&apos;s remake of Mighty Joe Young (1998). In 1999, Theron landed a string of roles in notable films, including The Astronaut&apos;s Wife opposite Johnny Depp, and The Cider House Rules with Tobey Maguire. In 2001, she reteamed with Reeves for the tearjerker Sweet November, and two years later she starred opposite Mark Wahlberg in the heist thriller The Italian Job (2003). However, her performance in 2003&apos;s Monster—a biopic about serial killer Aileen Wuornos—earned her widespread respect. Theron gained close to 40 pounds for the role, and her gritty, gripping performance won her both an Academy Award and a Golden Globe. &apos;Snow White and the Huntsman,&apos; &apos;Mad Max: Fury Road"
After her turn as Britt Ekland in The Life and Death of Peter Sellers (2004), Theron took on another strong drama, starring in 2005&apos;s North Country with Sissy Spacek and Frances McDormand. Her portrayal of an iron miner fighting sexual harassment in the work place earned her nominations at the Golden Globes and the Oscars. The same year, she starred in the big-screen adaptation of the MTV cult cartoon Aeon Flux, and made multiple guest appearances on the award-winning television comedy, Arrested Development. In 2008, Theron returned to the superhero genre in Hancock with co-star Will Smith. 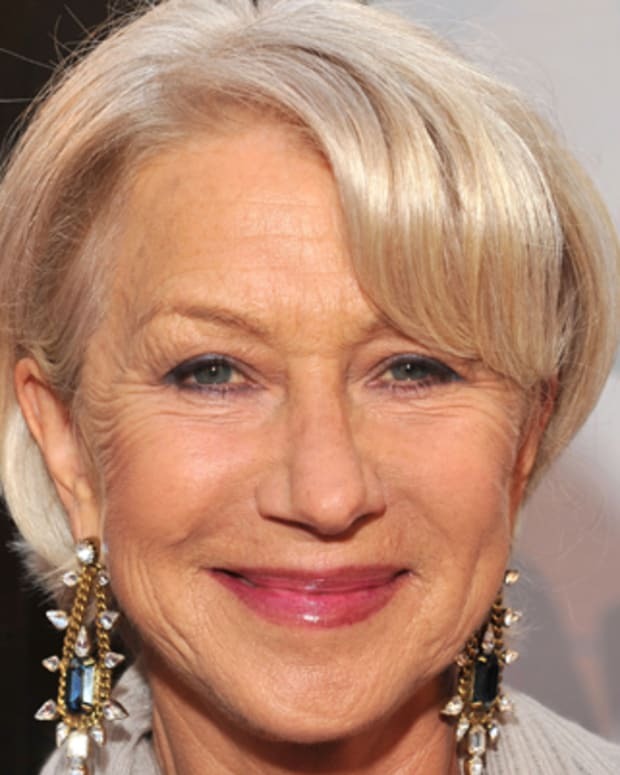 In 2009, she appeared in the film version of Cormac McCarthy&apos;s The Road. Theron soon showed another side of her acting talent with the 2011 independent dramatic comedy Young Adult with Patton Oswalt. She received a Golden Globe nod for her portrayal of a writer facing personal and professional difficulties. Theron took on the role of the Evil Queen in 2012’s Snow White and the Huntsman. She then portrayed Meredith Vickers in the 2012 sci-fi thriller Prometheus. In 2014, she switched gears and starred in Seth MacFarlane’s comedy, A Million Ways to Die in the West. In 2015, Theron starred as the strong and determined Furiosa in Mad Max: Fury Road, which also starred Tom Hardy as Max, and played Libby Day, a character who survived the brutal murder of her family, in Dark Places. The following year, it was back to Evil Queendom for The Huntsman: Winter&apos;s War before a featured role in The Last Face, a political drama directed by Sean Pean and co-starring Javier Bardem. In 2017, Theron starred as MI6 agent Lorraine Broughton in Atomic Blonde, based on the graphic novel The Coldest City, and continued in the action-thriller genre as a cyberterrorist in The Fate of the Furious. It was on to comedies in 2018, with Theron starring in the critically acclaimed Tully and the uneven Gringo. In June, it was announced she had joined the star-studded voice cast list of The Addams Family, as the creepy and kooky family matriarch, Morticia. In addition to her film roles, Theron is also a philanthropist and social activist. In 2008, she was honored by the United Nations when she became the organization&apos;s tenth messenger of peace. Theron is also an advocate for The Global Fund, an institution dedicated to fighting AIDS, tuberculosis and malaria. In 2008, Theron announced she’d become a U.S. citizen. 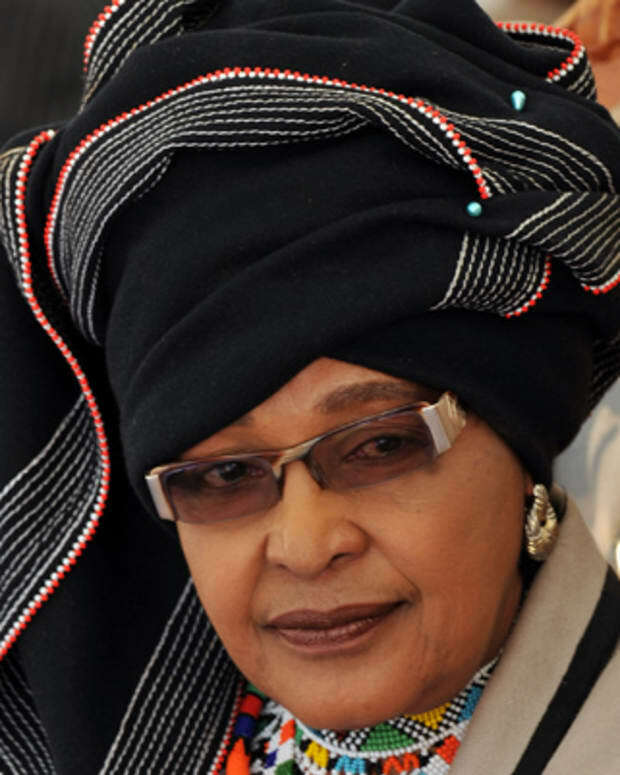 The actress still maintains her South African citizenship. Theron was in a long-term relationship with actor Stuart Townsend. After nearly a decade together, the couple called it quits in 2010. She was romantically linked to actor Sean Penn in late 2013, but it was reported the pair split in June 2015. Theron adopted a son, Jackson, in 2012. In 2015, she adopted her daughter, August. 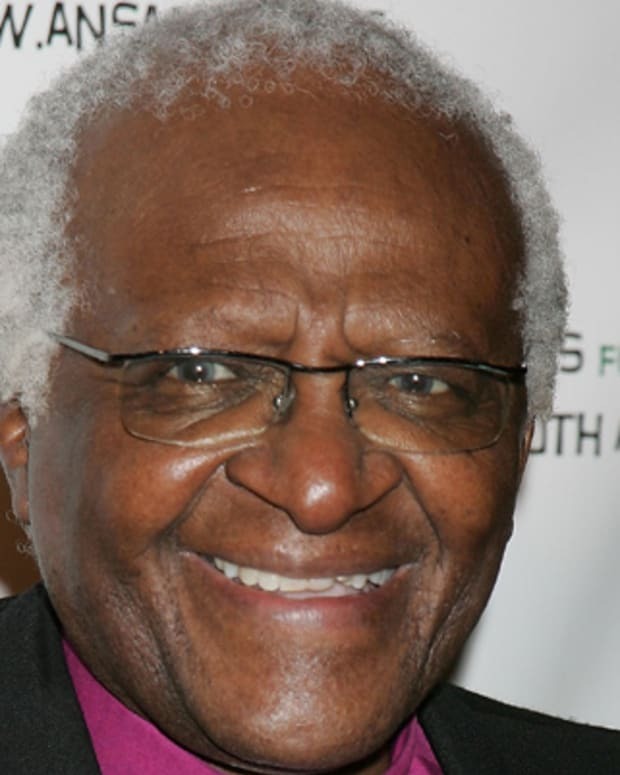 Desmond Tutu is a South African Anglican cleric who is known for his role in the opposition to apartheid in South Africa. Oscar Pistorius, the "Blade Runner," is a South African sprint runner who became the first amputee to compete in track events in the Olympics in 2012. 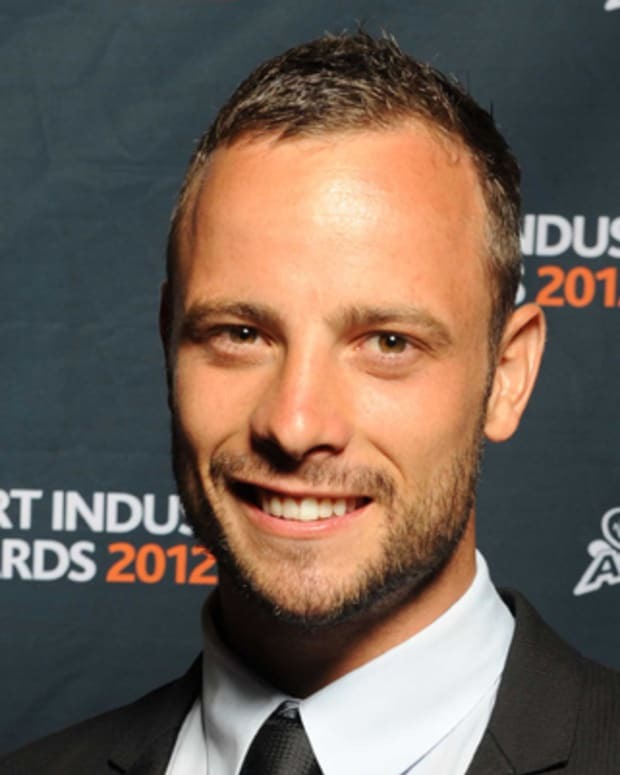 In 2013, Pistorius admitted to shooting and killing his girlfriend, South African model Reeva Steenkamp. 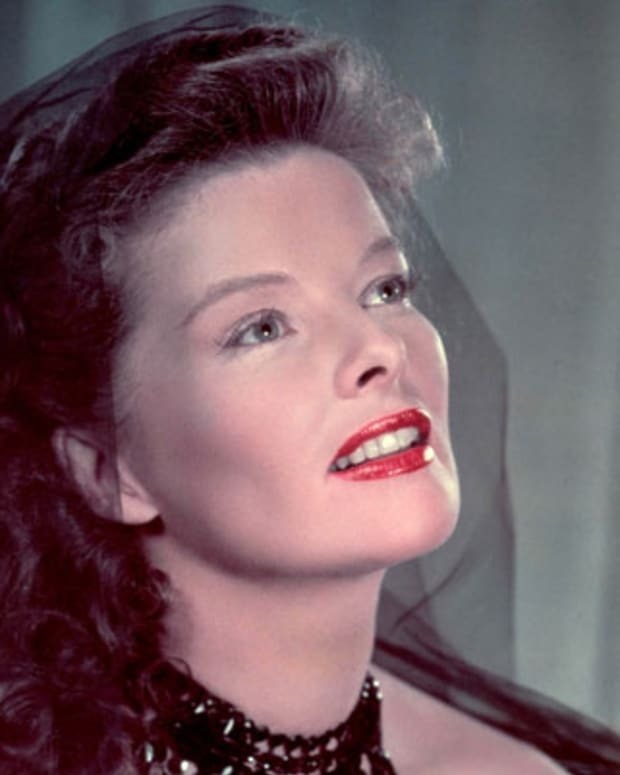 Katharine Hepburn holds the title for most decorated actor or actress, winning a total of four Oscars and 12 nominations. Walt Disney holds the record for most Oscars total, with a total of 26 wins and 59 nominations. The 90th Academy Awards arrives in just two weeks, on Sunday, March 4.